Oregon has experienced a price spiral following the legalization of recreational cannabis in 2014. California, despite its population of over 39 million people and many tourists, may face the same problem. Oversupply is the primary market condition that has driven prices in Oregon. However, the scenario of a California cannabis price spiral is unlikely. Now there is a push for federal laws to fully legalize cannabis and enable the interstate trade to fulfill demand across state lines. The basic economics of supply and demand – with cities and counties restricting the sale of cannabis – provide an optimistic outlook for entrepreneurs. There are many other factors that impact cannabis markets that are changing constantly. 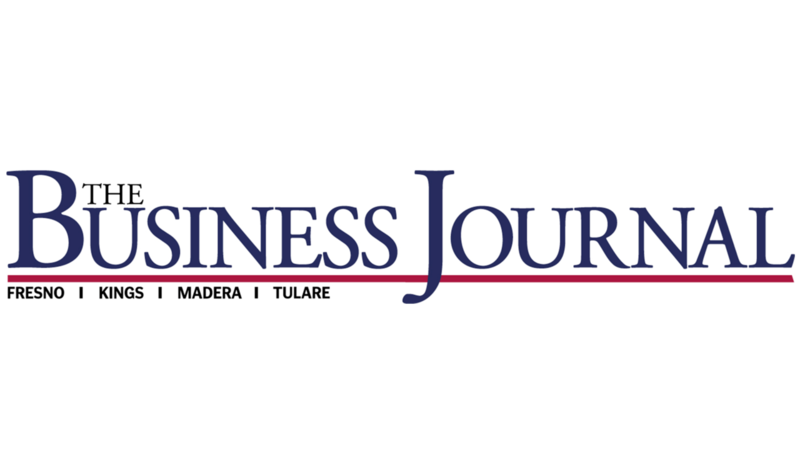 To read more about these factors, with some additional insight from Dope CFO’s Andrew, Hunzicker, read “Could California’s Pot Industry Hit The Same Wall As Oregon?” from The Business Journal.